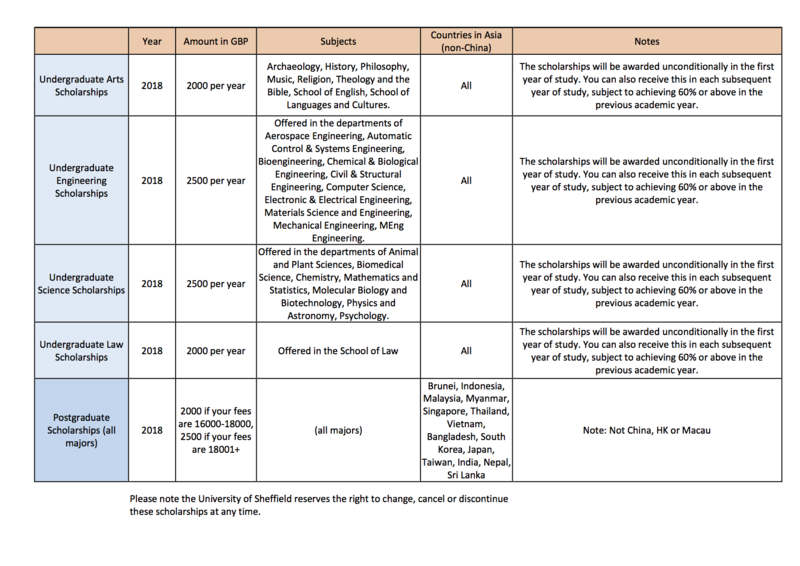 100% progression for Singaporean students at University of Sheffield for past three years! 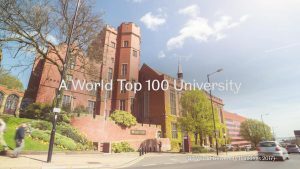 University of Sheffield has been popular with Singaporean students who are seeking a highly ranked university degree in a big UK city (Sheffield is the 3rd largest city in United Kingdom) that is affordable. Singaporean students will require excellent A-level results to apply for University of Sheffield thus leaving many interested students with lesser grades disappointed. 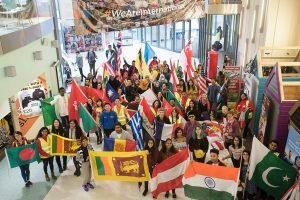 The University of Sheffield International College provides an alternative pathway for you to progress into University of Sheffield. 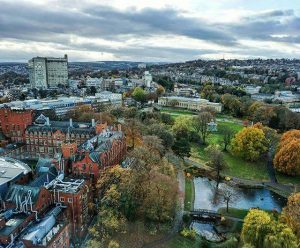 Singaporean students has achieved stellar results which led to all of them being accepted into University of Sheffield for the three years in a row. 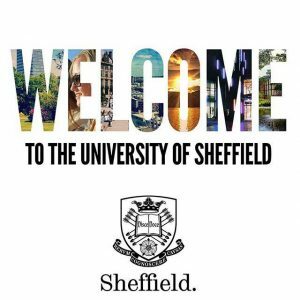 Global Study Abroad will help you with your application to University of Sheffield International College of directly to University of Sheffield. Enquire with us today!